The 60th annual GRAMMY Awards will be hitting the airwaves on January 28th, announcing the best in the music biz with an exciting awards ceremony, and show-stopping performances by industry faves at Madison Square Garden in New York. 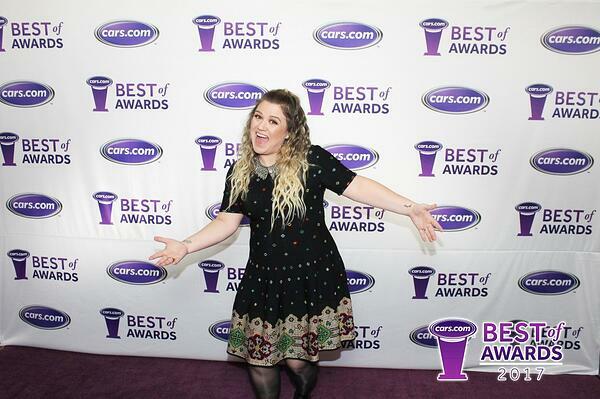 Among the long list of artists, comedians, actors and comedians scheduled to present awards at the 2018 GRAMMYs is Kelly Clarkson (pictured below), who had a blast snapping photos with TapSnap at the recent Cars.com Best of 2017 Awards event, held each year in Detroit during the North American International Auto Show. With the GRAMMYs coming up this weekend, we thought we would share with you 4 ways to win the "Best Party of the Year" award, by adding these fun features to your photo booth at your awards viewing party or special event. 1) Go classic with a red carpet step-and-repeat set up. Get your guests to glam it up and "walk the red carpet" for a photo op fit for the stars. Set up an open-air photo booth and watch as your guests reveal their inner divas, flashing their pearly whites and posing for pics before entering your party. 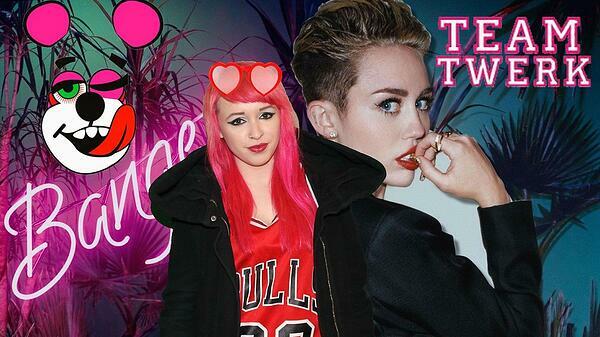 2) Pose with the stars (well, kind of). While the music industry's most celebrated artists will be busy accepting their GRAMMY awards, your party guests can pose for photos with the next best thing - lifelike digital stand-ins of their favourite musicians! 3) Get your guests movin' to the music with animated GIFs. Play some funky music and get your guests to dance for fun animated GIFs that can be shared or printed as photo collages. Provide printed photo booth photos for your guests, so they can take home a keepsake, and print an extra copy for yourself too! Have guests add their photo to a scrapbook and sign it or leave a comment so you can cherish the memories from your award-worthy event. New York may be out of your budget, but that doesn't mean you can't bring the action to you! By adding a TapSnap photo booth to your private party or awards gala, you can shine the spotlight on your event and create a winning photo booth experience. It's not too late to book. 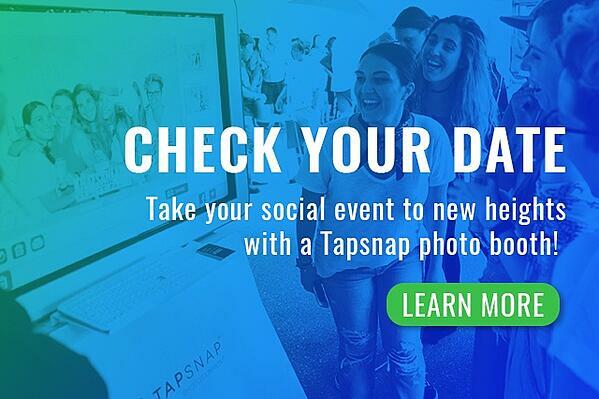 Think outside the booth and book with TapSnap today!